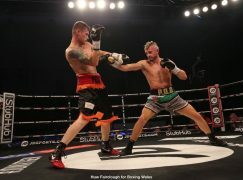 Sanigar Events have confirmed to BoxingWales.com that Dai ‘Dutters’ Davies (11-23-2, 2KO) will defend his Welsh title against Kris ‘Chuck’ Jones (4-14-2), subject to approval from the British Boxing Board of Control (BBBoC). On October 4th, the featherweights are scheduled to meet in Merthyr Tydfil at the Rhydycar Leisure Centre, the venue where Davies scored his career best win, an eighth round retirement of Robbie Turley in July. 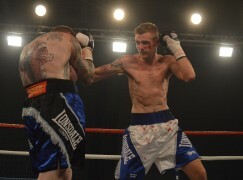 Until his last contest, Davies’ hadn’t fought in his hometown since 2007 and despite being in his third reign as Welsh champion, it was the first time he had successfully defended the title. 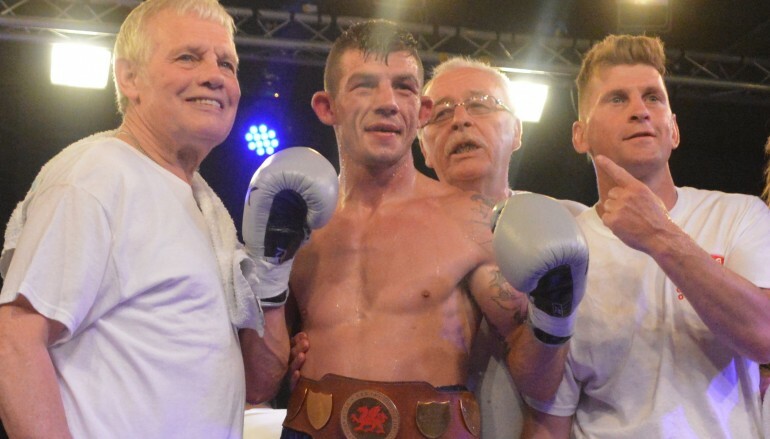 On the other hand, Ferndale’s Jones has fought for a Welsh title once before, losing a close points decision for the super-featherweight strap against Mark Evans in June 2013. In Jones’ last contest, he was again narrowly out-pointed by prospect Romeo Romaeo over six rounds in March. 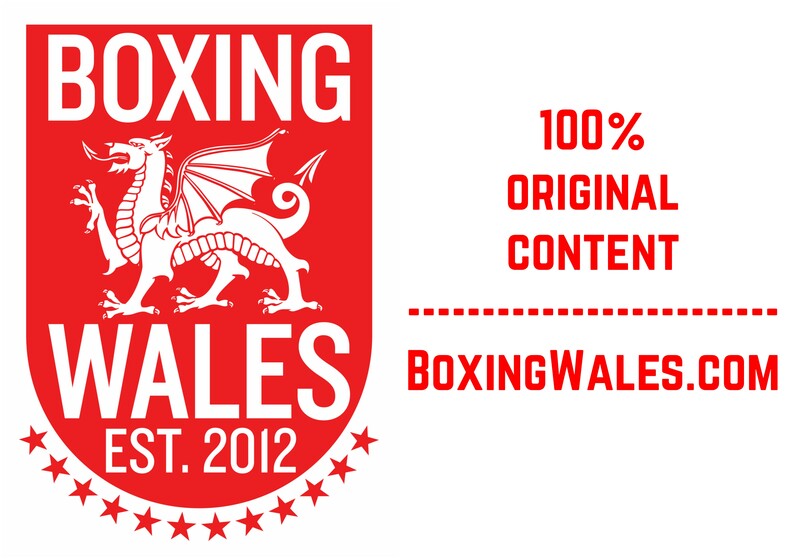 Sanigar Events also confirmed that they will attempt to make the all-Cardiff cruiserweight derby between Craig Kennedy (9-0, 5KO) and Wayne Brooks (7-3-2, 3KO). They were originally scheduled to meet for the Welsh cruiserweight title in December but Brooks withdrew days before the fight. 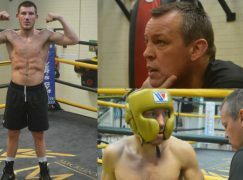 There are plans in process for an eight fight undercard and it’s likely to include Robbie Turley (13-5, 3KO), Tony Dixon (5-0, 1KO), Dorian Darch (8-3, 1KO) and Kyle Jones (1-0). Sanigar Events’ have a long standing working relationship with the Eurosport channels but this show will not be broadcast on television. However, there are plans to return to Wales later in the season with seven shows spread across Merthyr Tydfil, Cardiff and Newport.